When looking for a chainsaw to use around your home and garden for years to come, it is well worth investing in a saw that is up to the job. A saw well worth the Husqvarna name. 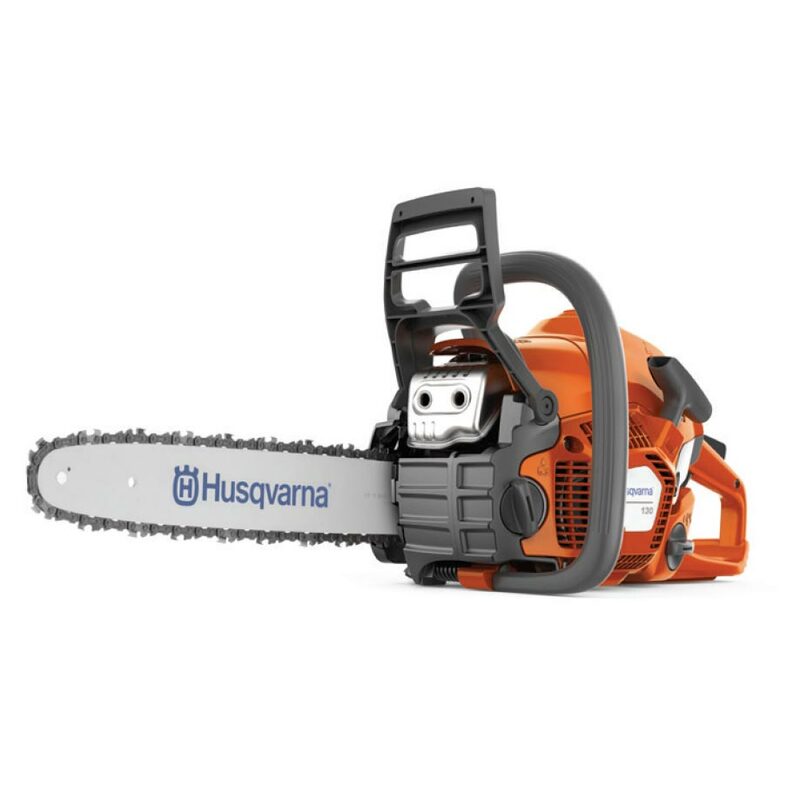 The Husqvarna 130 is easy to start, easy to handle, and can cut firewood with ease, assist with those pruning jobs and even take down the odd tree. Small, but mighty, the Husqvarna 130 is great value too.